Audio Performance is a Swiss based designer and manufacturer of professional sound systems started in 1987 by Pierre-André Corthésy. He is one of the early pioneers of processor controlled loudspeaker system. Located in Echallens (Switzerland), the factory houses its full operation including development, research, manufacturing, sales, marketing, communication, technical support, system design, shipping, accounting and administration. All loudspeaker systems, processors and amplifiers are built, assembled and tested in the factory assuring the best in quality and reliability. Since 2015, Patricia Duboux took place in the headquarters as the president of the company. 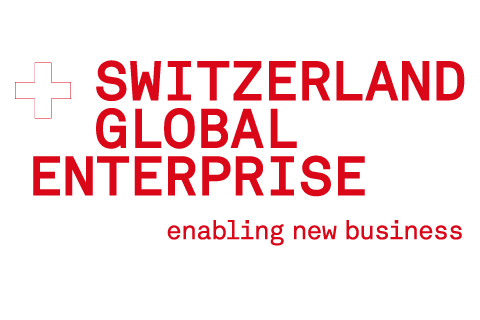 This year, we also began a collaboration with Switzerland Global Enterprise in order to expand our brand presence around the world. The concept behind each Audio Performance product is to reproduce non-coloured sound with no compromise regarding power capabilities, reliability or handling ease. This achievement requires deep knowledge in the loudspeaker components domain used together with dedicated design software and a very solid experience that we, thanks to our genuine know-how for over 25 years, are capable of offering. We make a point of manufacturing all our loudspeakers from wooden boxes and not plastic to provide the best quality. We are able to make all your projects come true and to satisfy all your needs thanks to our research department that is active launching new products and responding to specific requests. Many products have been built on demand when the market sometimes did not answer to customers’ needs and preoccupations. Precision, high quality sound, personalised projects and customisable products are the keywords. Provide services and high quality products offering the optimal solution and ensuring complete customer satisfaction. To provide alternatives in accordance with the requirements and customer needs, constantly having as objective to offer services and products that can be expected of a company of excellence. To be a company offering to its clients professional service while ensuring a partnership of trust and quality.